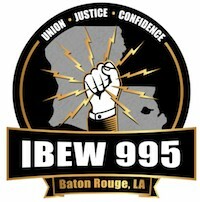 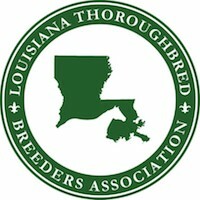 The Louisiana Board of Directors comprises teacher representatives from each area, the Louisiana Ag Teachers Association (LATA), Retired Ag Teachers’ Association, Alumni Association, LA FFA Association, business representatives and a university representative. 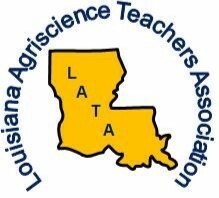 By becoming a Foundation Partner, you are helping to train agricultural education students to become the leaders we need for tomorrow — leaders who will develop the new strategies and technologies that will ensure a safe, abundant, and affordable food supply for all of us. 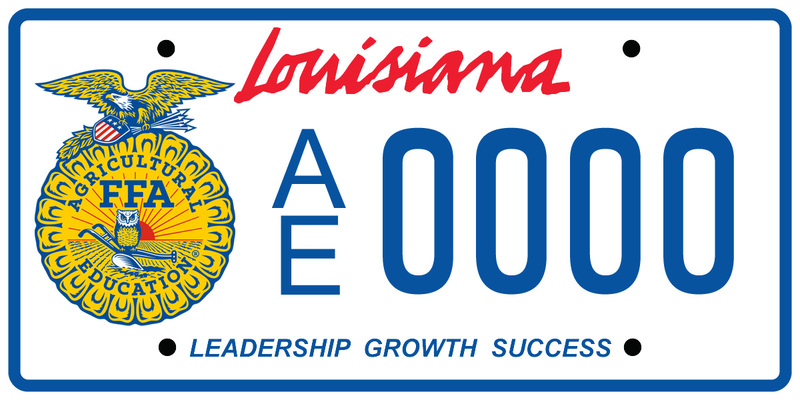 You can support the Louisiana FFA by purchasing your very own specialty license plate. 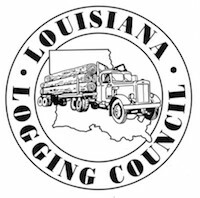 Simply click on the plate and order yours today! 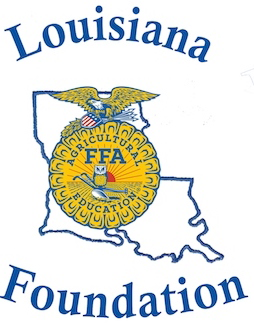 Thank you for supporting Louisiana FFA Foundation!